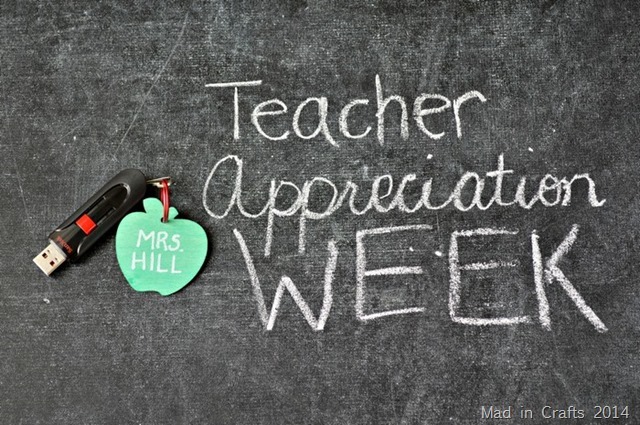 Today is the last day of Teacher Appreciation Week! I am sorry to see it go because I have loved seeing all the creative projects the bloggers participating in Crafty Lightning have come up with. A big thanks again to Carolina of 30 Minute Crafts and Angie from The Country Chic Cottage for organizing this series. You know I couldn’t get through this week without some kind of punny present. 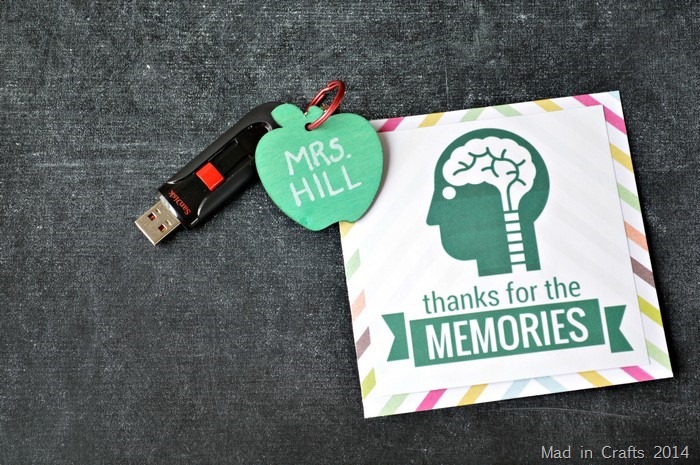 Teachers are constantly taking their work home with them at night and, unless they are fortunate enough to have a work laptop, that means they need stores of memory sticks to cart that info home with them. You can add a personal touch to the gift of a memory card by turning it into a personalized key chain and adding a cute card. I used another of my dyed wood tags for this project, find out more about them here. I chose a memory stick that has both a retractable USB port and a place to hook a lanyard hook. 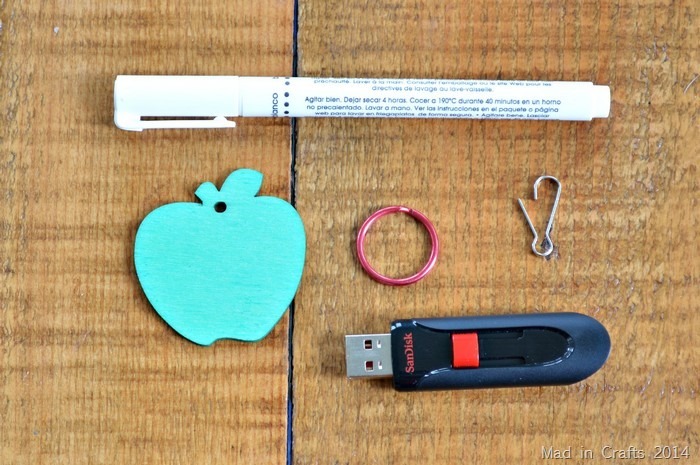 I used a white paint pen to add the teacher’s name to the tag, and put the memory stick and the tag onto a jump ring. As a sentimental touch, you can add a photo of the class or of your child and his teacher to memory stick before giving it! 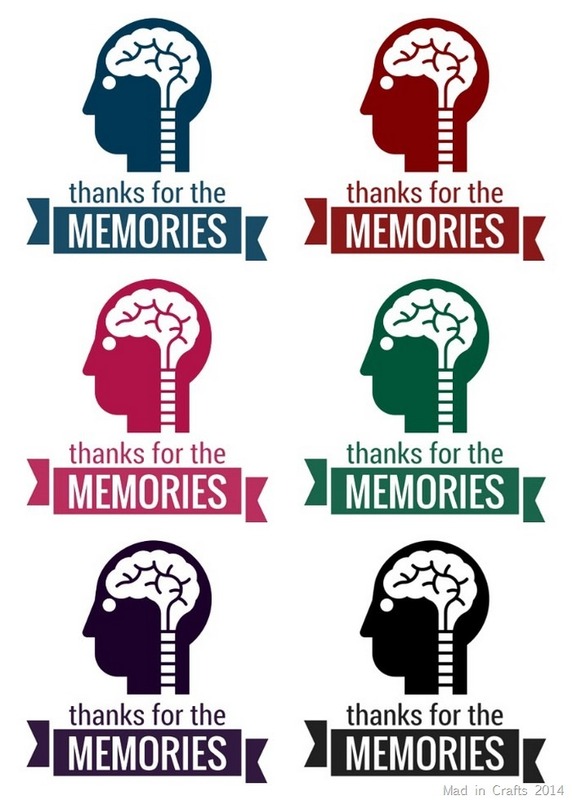 I also made up some simple graphics that you can print out and use as a card to accompany the gift. I backed my printable with cardstock, but that is totally optional. 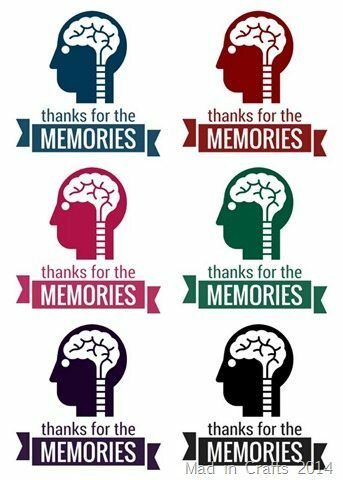 You can download the graphics for free here. I only ask that you do not use the graphics for commercial purposes. I hope you have enjoyed this week of quick teacher gifts as much as I have! If you missed the previous days of projects find them here: Day 1, Day 2, Day 3, and Day 4. Here are the other fun projects posted yesterday. 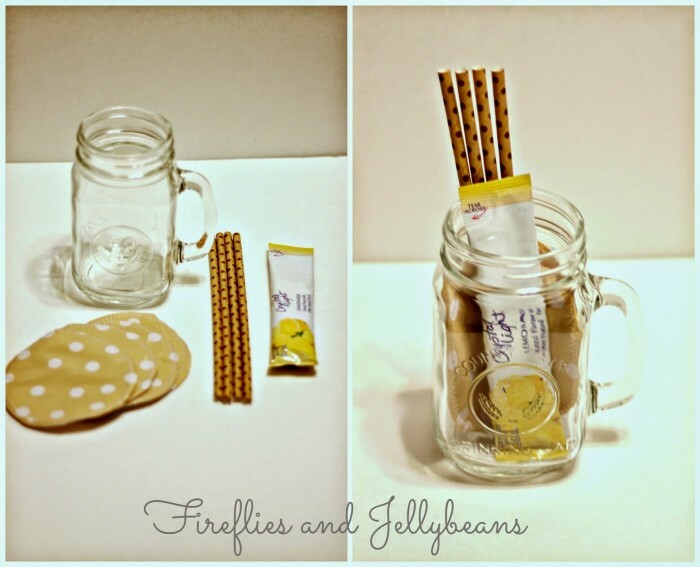 Fireflies and Jellybeans pulled together a thoughtful beverage and coaster set for her teacher gift project. 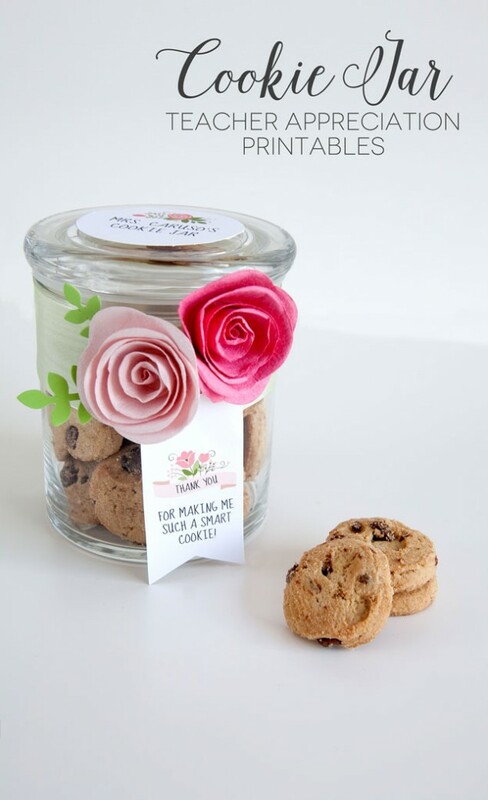 The tutorial for this beautiful cookie jar gift can be found on Frog Prince Paperie. 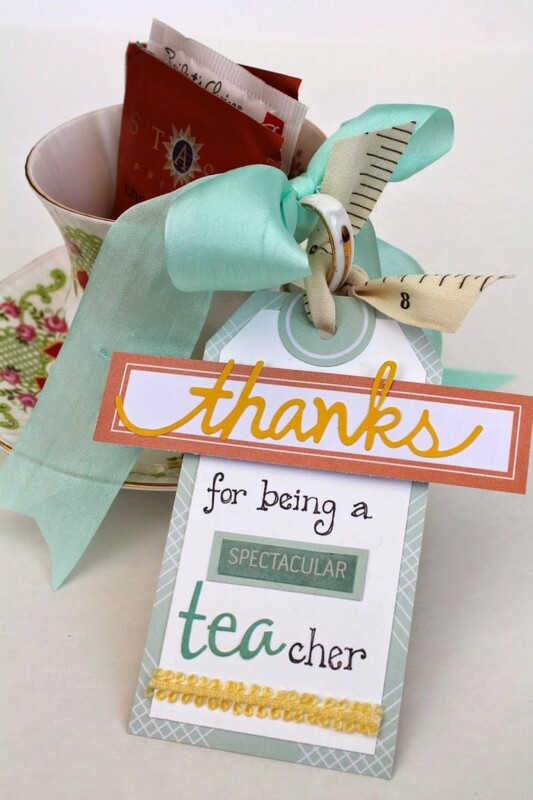 Learn how to make a pretty tea-themed gift on Scrappy Chick Designs. 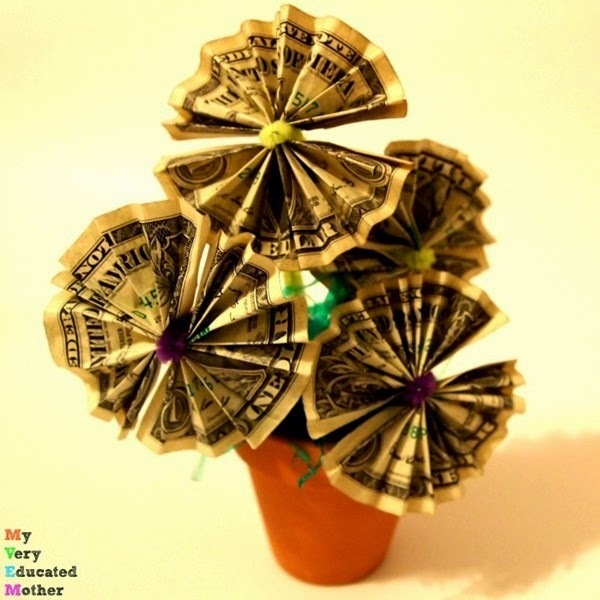 My Very Educated Mother made these oh-so-practical money flowers and she will show you how. 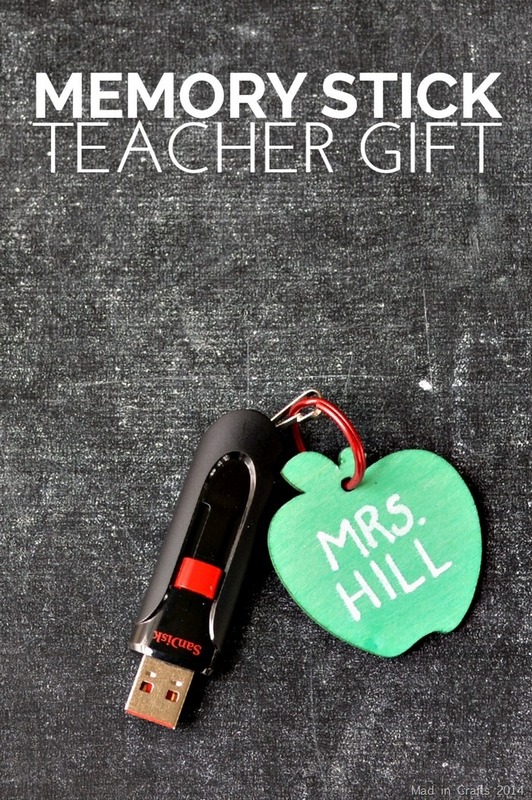 Former teacher Amy from One Artsy Mama knows school supplies are always a welcome gift! 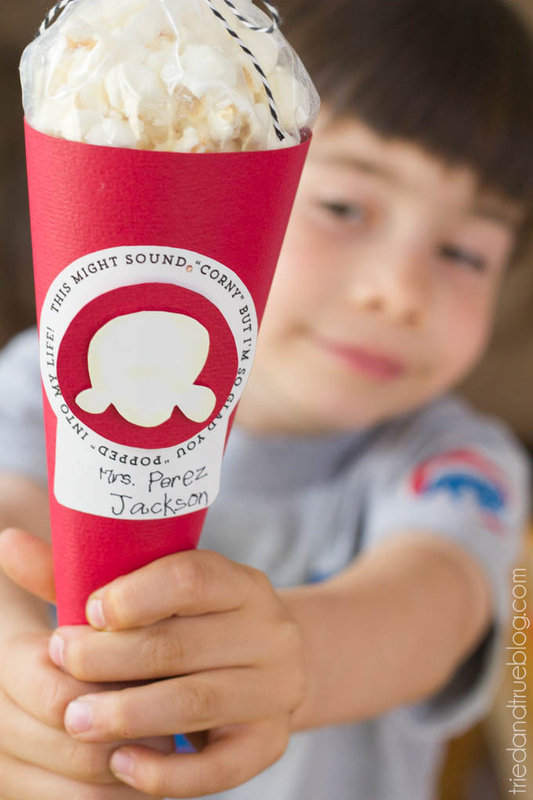 Tried & True is sharing the how-to for this “corny” popcorn gift. Play. Party. Pin. 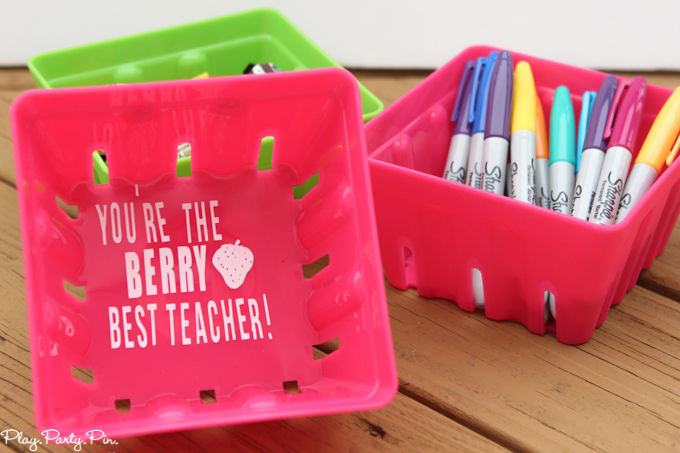 made these adorable “Berry Best Teacher” gift baskets. 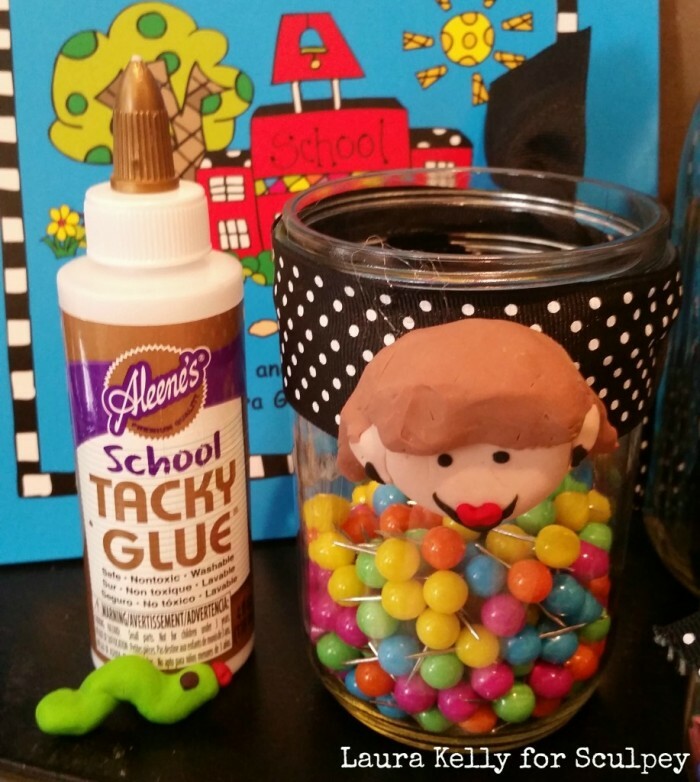 Isn’t this jar decorated with a clay likeness of the teacher amazing? 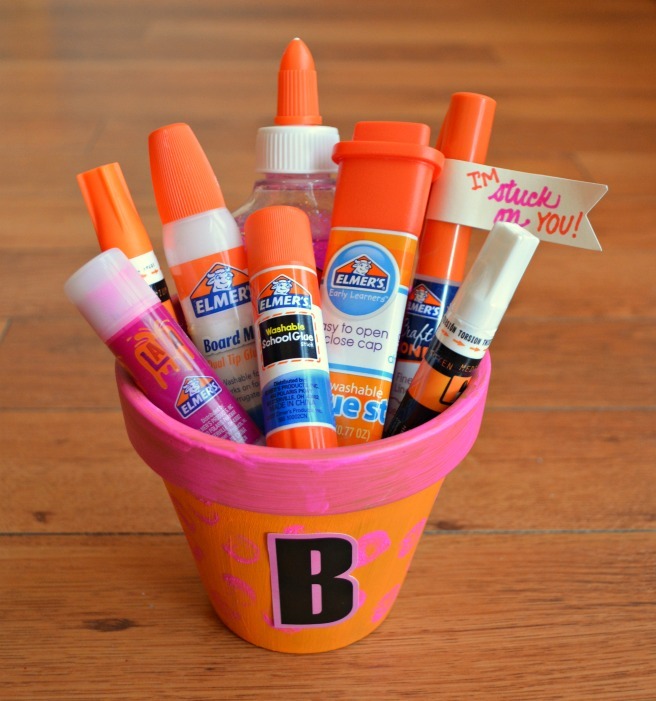 See the tutorial on Laura’s INKlings. 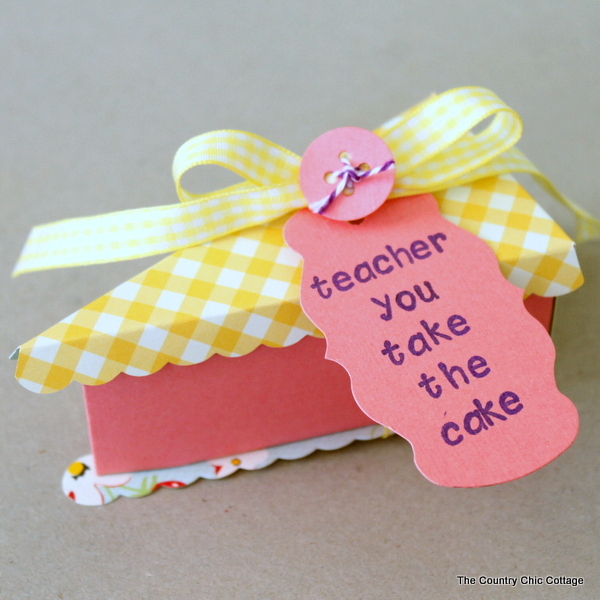 This super cute cake slice gift box idea can be found on The Country Chic Cottage.